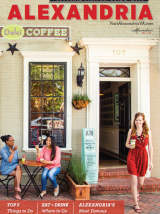 Named one Smarter Travel’s Must-Visit U.S. Hotspots for 2017, Alexandria is nationally recognized as a community with a "backbone of creative culture . 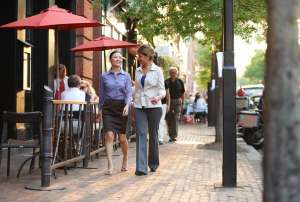 . . exceptionally successful at combining art, artists and venues for creativity and expression with independent businesses, retail shops and restaurants, and a walkable lifestyle to make vibrant neighborhoods." Whether you want to appreciate artwork in a gallery or be entertained by vibrant theatrical and musical performances, we have a range of activities for you. Let us help you create an extraordinary event. Contact our team at (703) 652-5360.